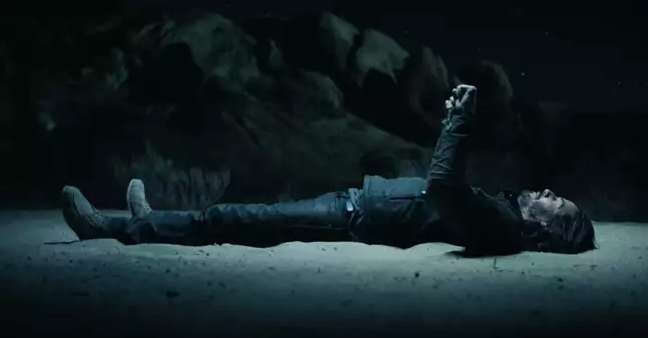 Keanu Reeves explore Squarespace in upcoming Super Bowl Ad. 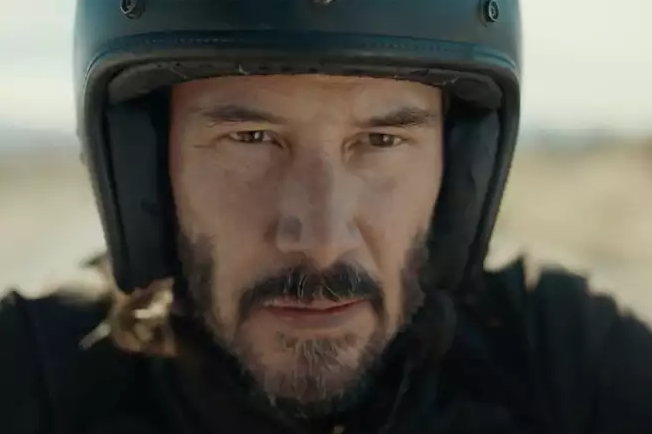 Squarespace, the popular website building service, has enlisted actor and avid motorcyclist Keanu Reeves to star in its upcoming advertising campaign “Should You Make a Website?” to air during Super Bowl LII, when the Philadelphia Eagles play the New England Patriots in Minneapolis on February 4. Keanu Reeves by the fireside envisioning his brap. A mystical and John Wick-ish Reeves spends “me time” in the desert, stoking a fire while he dialogues with his subconscious self about building a motorcycle website. The campaign was created by Squarespace’s in-house creative team. A 30-second ad typically costs $5 million to run, not including production costs and celebrity fees. Mystical Keanu Reeves gifts advice to the real Keanu Reeves. “More than anything, Keanu is a kind soul,” said David Lee, Squarespace chief creative officer. “He has a spirit and strength of character that is absolutely unique. He fell in love with the message of this campaign as much as we did, and worked tirelessly to get this work done. We couldn’t have picked a better person to partner up with, and we’re really looking forward to sharing this campaign with the world in the coming weeks. Last year, Squarespace’s Super Bowl ad featuring actor John Malkovich won an Emmy. But it wasn’t about motorcycles, so regardless of the outcome in Minneapolis and Los Angeles, Reeves and Arch Motorcycle have already won.